A Spanish island with its surrealistically beautiful volcanic landscapes, a vibrant nightlife scene, world class architecture, gorgeous beaches and famously mild winters. 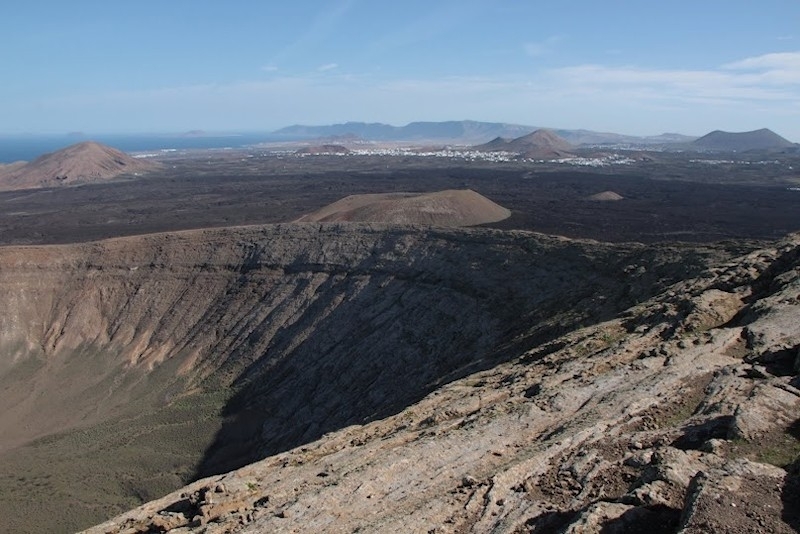 There are many reasons to get on a plane to Lanzarote. 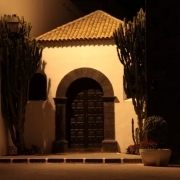 Many of its innovative visitor attractions are the fruits of artist and architect César Manrique, arguably Lanzarote´s most famous son. 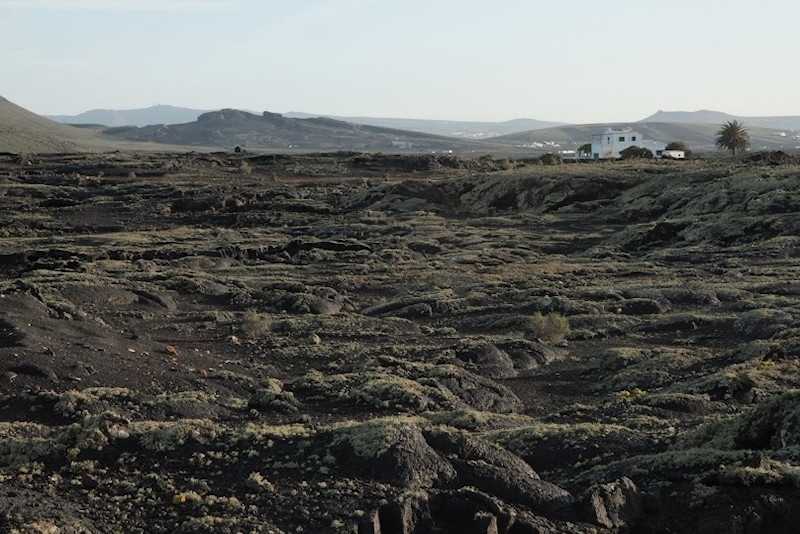 Manrique took inspiration from his home’s otherworldly volcanic landscape. 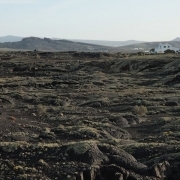 As he saw it, Lanzarote is like an unframed, unmounted work of art. Born in 1919 in Arrecife. 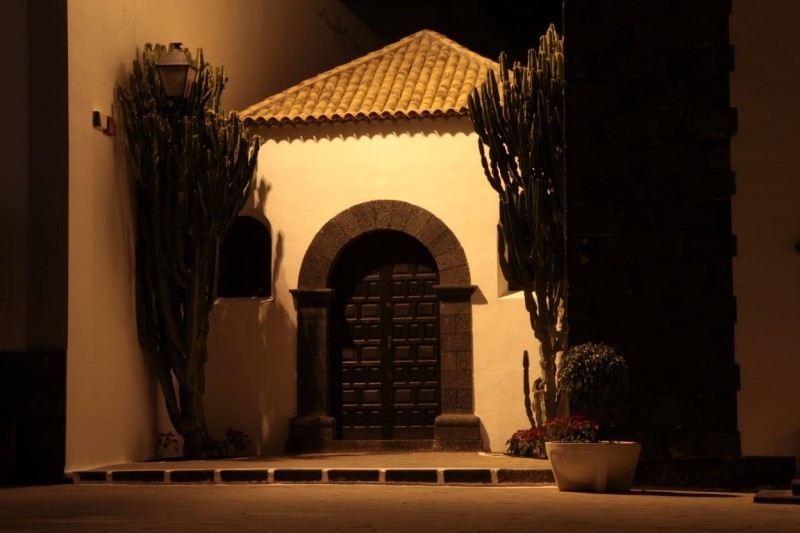 Cesar Manrique would eventually establish himself as the foremost artist and architect on Lanzarote. His fame never spread as far as that of his contemoraries like Picasso and Miró, but when you see his work you’ll immediately be struck by his vision and how ahead of his time he was. His famous visitor centre at Mirador Del Rio blends effortlessly into the landscape, yet at the same time evokes the feeling of being on a space station. For the most complete view of the man and his work head to the amazing museum at the Fundacion Cesar Manrique, which also features works by masters like Picasso. 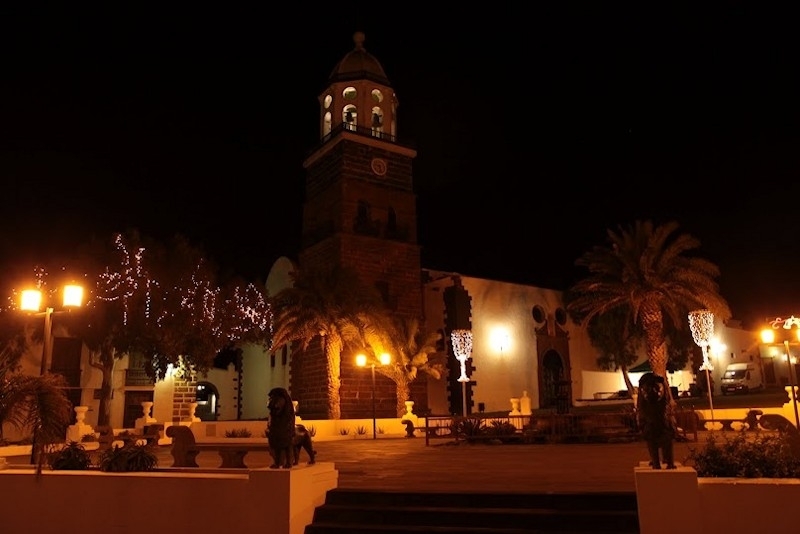 Lanzarote is the easternmost of the autonomous Canary Islands, situated in the Atlantic Ocean, approximately 125 km off the coast of Africa and 1,000 km from the Iberian Peninsula. Covering 845.9 km squared, it stands as the fourth largest of the islands. 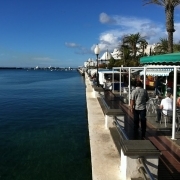 It has an international airport, Arrecife Airport that brings tourists all year round. Tourism has been the mainstay of the economy for the past forty years, the only other industry being agriculture. The island has a UNESCO Biosphere Reserve protected site status. 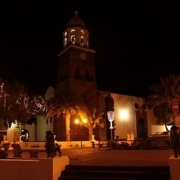 Lanzarote is situated at 29°00′ North, 13°40′ West. 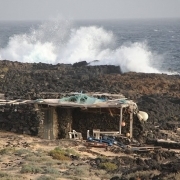 It is located 11 km North-East of Fuerteventura and just over 1 km from Graciosa. The dimensions of the island are 60 km from North to South and 25 km from West to East. 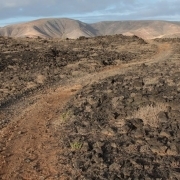 Lanzarote has 213 km of coastline, of which 10 km are sand, 16.5 km are beach, and the remainder is rocky. Its dramatic landscape includes the mountain ranges of Famara (671 m) in the North and Ajaches (608 m) to the South. South of the Famara massif is the El Jable desert which separates Famara and Montañas del Fuego. The highest peak is Peñas del Chache rising to 670 m above sea level. The “Tunnel of Atlantis” is the largest submerged volcanic tunnel in the world. 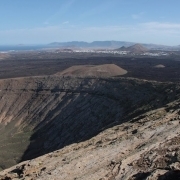 Lanzarote has a volcanic origin. 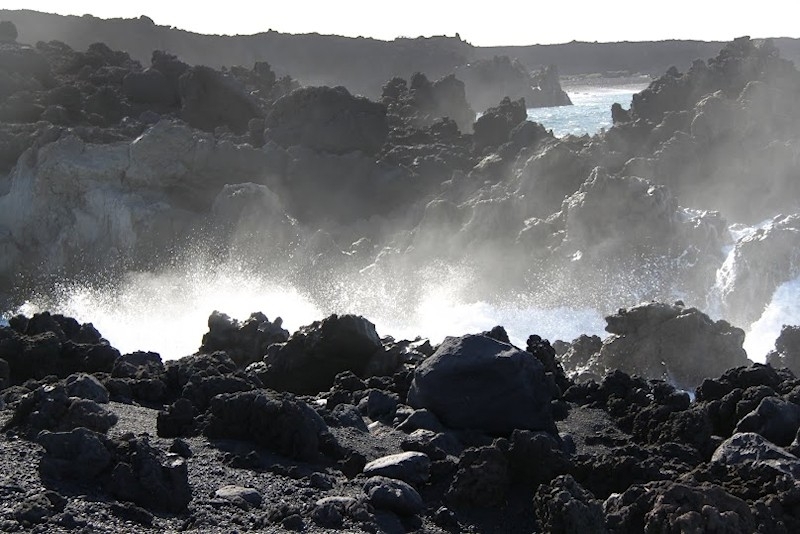 It was born through fiery eruptions and has solidified lava streams as well as extravagant rock formations. The island emerged about 15 million years ago. 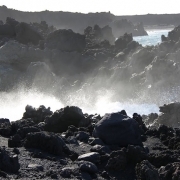 The greatest recorded eruptions occurred between 1730 and 1736 in the area now designated as Timanfaya National Park. 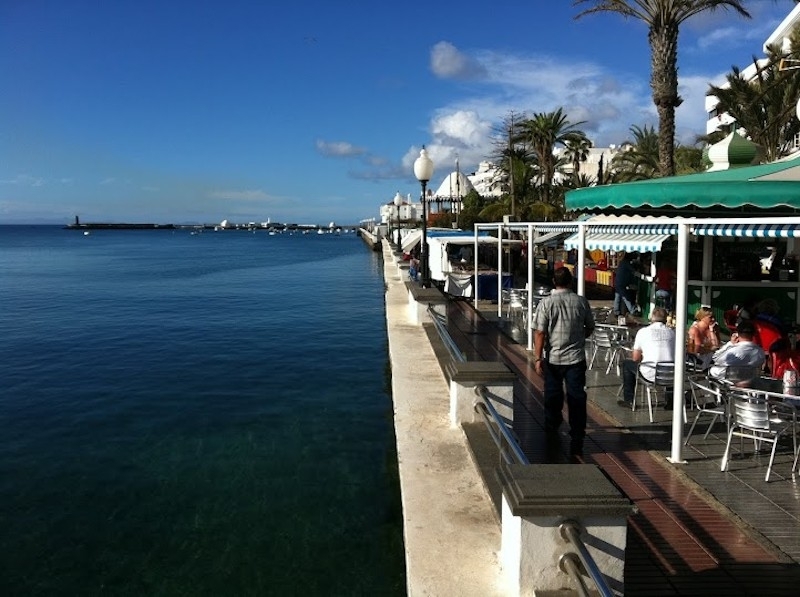 Lanzarote has the best weather of the Canary Islands, with a constant light breeze. The year-round climate averages 23 degrees and there are on average, 3,000 hours of sunshine and only 16 days of rainfall per year! 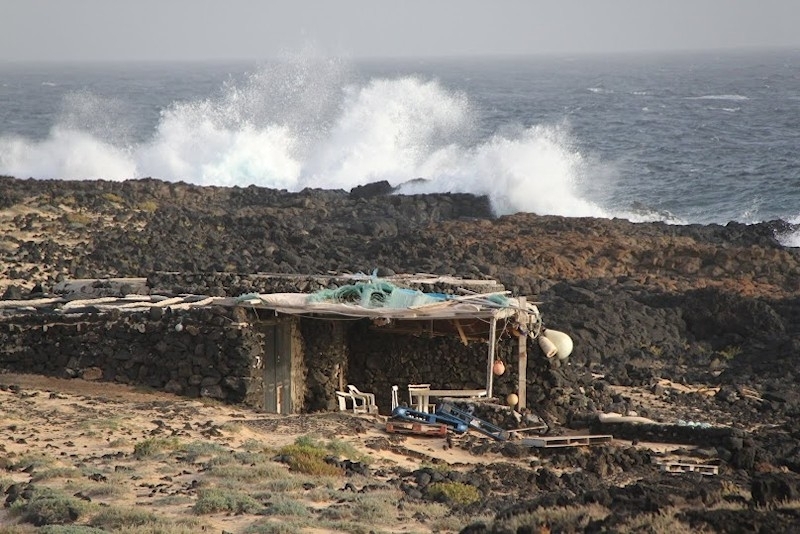 Among the notables who have lived on the island are César Manrique, an artist; José Saramago, a Portuguese Nobel Prize for Literature winner who died here, and Princess Alexia of Greece and Denmark and her husband, Carlos Morales Quintana. The movies Krull (1983), Enemy Mine (1985), One Million Years B.C. 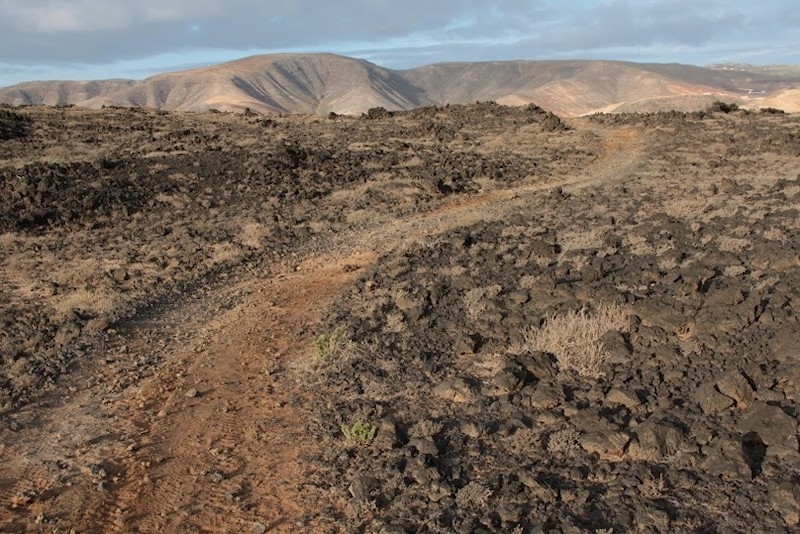 (1966), Stranded: Náufragos (2002), Broken Embraces (2009), Road to Salina (1970) were partially filmed on Lanzarote, as well as the made for television mini-series The Martian Chronicles (1980), and the Doctor Who serial Planet of Fire (1984). The island was also the filming location for many videos, including the Stone Roses´ singles “Fools Gold” and “I Wanna be Adored”.